If there’s one thing I can assure you, it’s that you’re never too old to enjoy the magic of Disney. 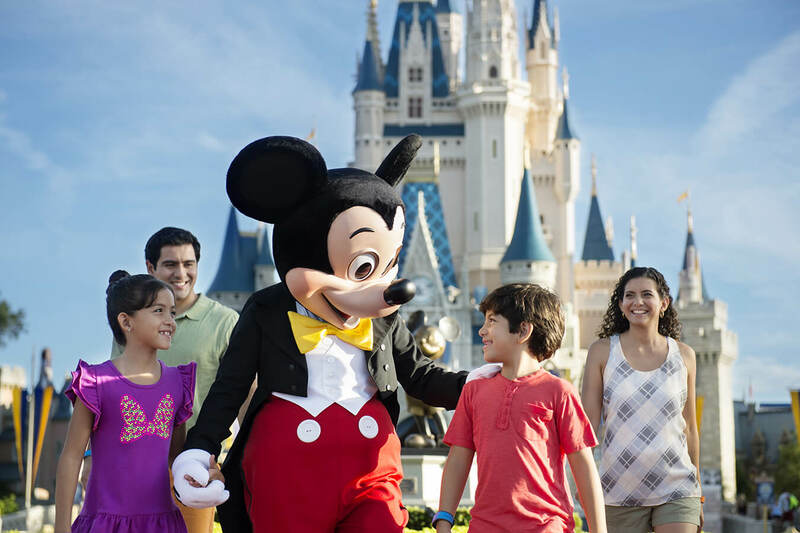 That’s why, when planning our once-in-a-lifetime honeymoon, we only had one real option; Walt Disney World, Florida! Choosing a honeymoon can be hard, but what we love about Florida is that you are almost guaranteed fantastic weather, have enough attractions and shopping to keep you occupied for a lifetime, and equally, can just choose to laze by the pool – a must on any action-packed break away! Although I can’t say we are Disney fanatics, or that we have even watched every Disney movie, a Disney World honeymoon still exceeded our expectations. Nothing beats the magic of Disney. 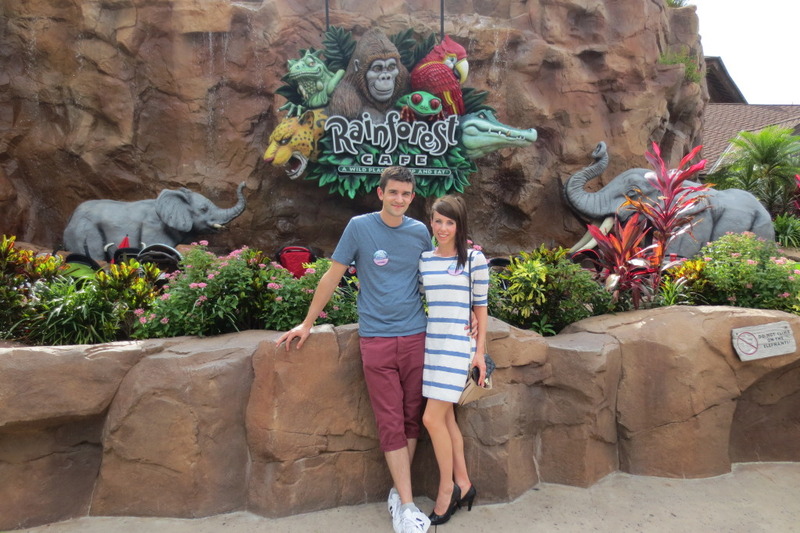 Disney World for honeymooners has tons of perks. 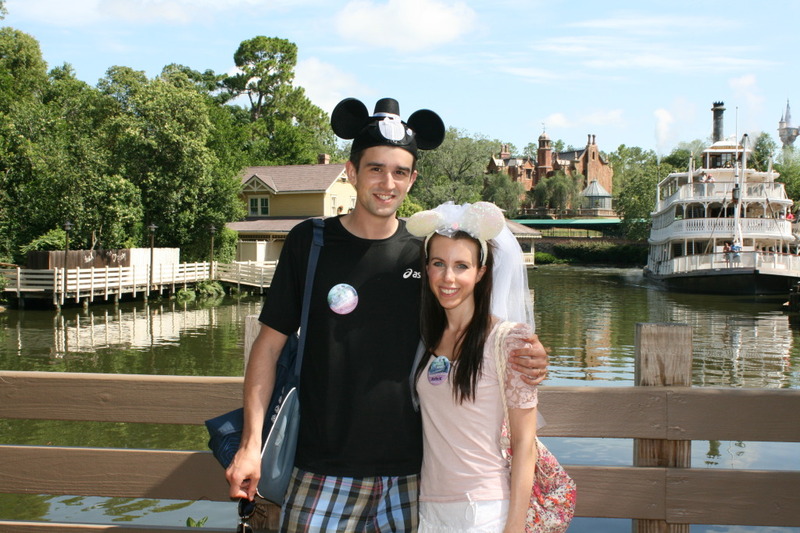 If you head to guest services (we did this at Downtown Disney) you’ll be able to get a Happily Ever After badge, which shows off your newlywed status. My husband and I wore these with pride every day in the park. We were lucky enough to get the odd freebie every now and again such as a free dessert or ice cream! As well as wearing our badges, we decided to invest in his and hers Bride and Groom ears, which cost about $40 for the pair. Whilst my ears were very cute and functional with a veil which protected my neck from pesky bugs and the heat, my husbands was of the skullcap variety, which wasn’t so comfortable in the 30-degree heat! One thing I can guarantee though is that the ears will get you noticed. Each day we got congratulatory comments from lovely passers-by and some even gave us their fastpasses – allowing us to skip the queue for Disney’s hottest rides! When you’re that little bit older, you can do a park in one day. So I’d advise a day on and a day off to rest and recuperate – it is your honeymoon after all! I’d also recommend visiting the park outside of school holidays. We visited at the beginning of June and never struggled with travel to the parks, ride queues or reservations. Going away for a long period of time can be costly, so we decided to stay in hotels aimed at a variety of budgets. The two Orlando hotels we stayed at on this visit were Wyndham Lake Buena Vista, located right next to Downtown Disney and Rosen Inn, on International Drive. One thing you can guarantee about a holiday in Florida is good food. Our favourite location for breakfast was IHop, well worth the drive to find the nearest one. Stand-out food had to be Jimmy Buffett’s MargharitaVille at Universal’s Citywalk, and Wolfgang Puck Grand Cafe at Downtown Disney. I can also say that every meal we ate within the Disney parks was both scrumptious and good value. 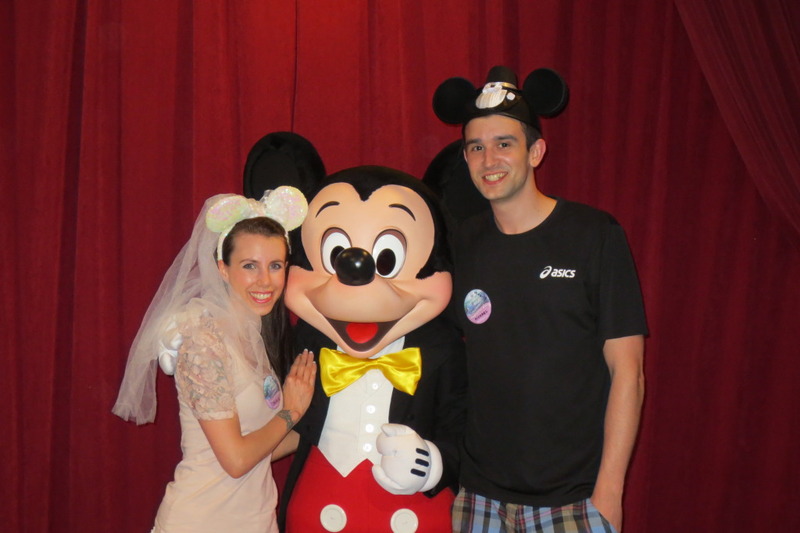 So, if you’re not sure whether a Disney World honeymoon is for you, ask yourself one question – why not? I think you’d find it hard to beat! Sophie Smith is a freelance journalist and copywriter based in the beautiful Cotswolds. You can find Sophie on Twitter @sophielouwrites and see more of her work at sophielouwrites.co.uk. When she's not writing, she loves to travel; just a few of her favourite hot spots are Florida, New York, Rome and Florence.